Amazon Web Services Inc. added support for PowerShell Core 6.0 to its AWS Lambda service. Lambda is the Amazon cloud's event-driven, serverless computing platform, automatically triggering code to be executed and managing the needed resources for that execution, typically in response to events. The AWS cloud is continually adding support for developer options in Microsoft's .NET world, and this latest move targets PowerShell -- a task-based command-line shell and scripting language -- running on Microsoft's .NET Core 2.1 runtime. PowerShell Core 6.0, a new cross-platform edition of the product, was announced early this year. This open source offering works on Windows, macOS, and Linux and is specifically built to work in heterogeneous environments and hybrid clouds. 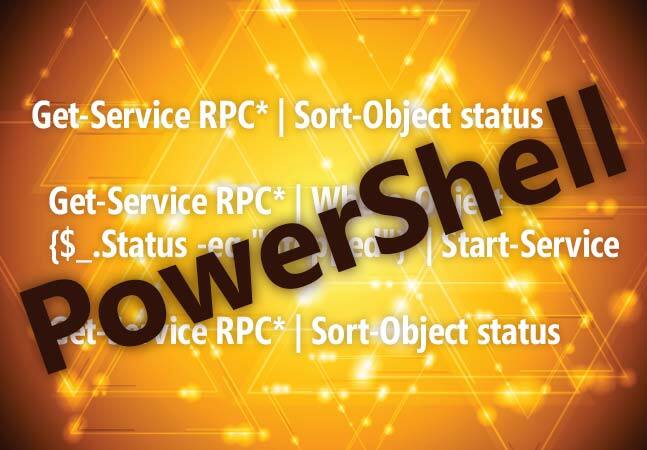 "As a PowerShell developer, you can manage your AWS resources and craft rich automation scripts from within the PowerShell environment using AWS Lambda," AWS announced earlier this month. "You can use any of the available PowerShell cmdlets or develop your own when authoring your serverless functions. To get started, simply download the AWS Lambda Tools for PowerShell module from PowerShell Gallery. It includes project templates for PowerShell-based serverless applications as well as tools to publish projects to AWS." More information on setting up a development environment, creating a PowerShell based Lambda script and more in the context an example use case is provided here. Also, AWS just yesterday published more guidance, titled "Creating a PowerShell REST API." "With the recent AWS Lambda support for PowerShell, it's now easy to make web APIs with Amazon API Gateway that execute your PowerShell scripts," the new documentation states. Yet more documentation is also available, titled "Programming Model for Authoring Lambda Functions in PowerShell." PowerShell support is available in all AWS regions where Lambda is available.